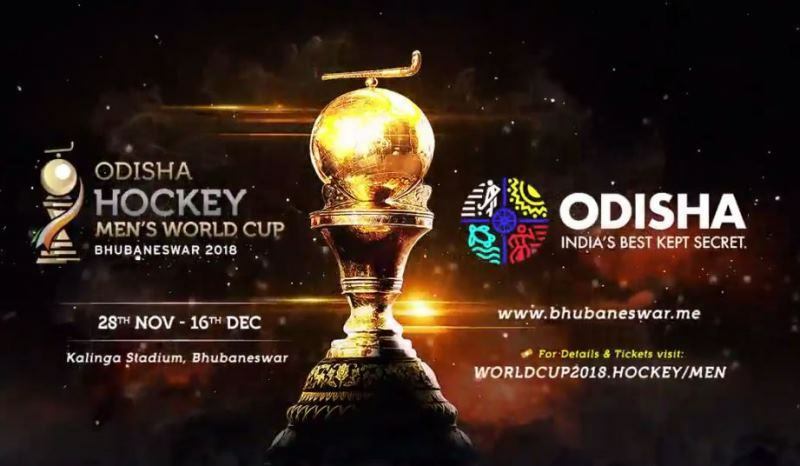 Mens Hockey World Cup 2018 Opening Ceremony Live Streaming Watch Online Video: The Men’s Hockey World Cup 2018 which is going to be the 14th edition of the Hockey World Cup tournament is all set to start its tournament on 28th November 2018 and is going to be held till 16th December 2018. The opening ceremony of the tournament is going to be grand with lots of celebrities’ presence and their performances. There are various people all around the world who are going to participate in Men’s Hockey World Cup 2018 grand opening ceremony. 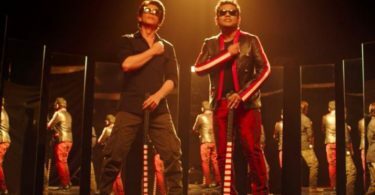 Grammy and Osacar winner AR Rahman along with legendary lyricist-poet Gulzar has given the theme for the Men’s Hockey World Cup 2018 song titled ‘Jai Hind Hind, Jai India’. Declaring the teamwork, Chief Minister Naveen Patnaik also announced that Rahman himself is going to perform the song live on stage on 27th November 2018 at Kalinga Stadium, during the opening ceremony of the Men’s Hockey World Cup 2018. Thank you everyone for staying with as he amazing opening ceremony has come to an end with the last performance being of AR Rahman. The Hockey World Cup starts tomorrow with the first match between Canada and Belgium at 5:00 pm. He is thanking the audience, the organisers and the performers as the opening ceremony comes to an end. AR Rahman singing the official song of the Odisha Hockey World Cup “Jai Hind” with the fireworks going on in the background. The crowd is enjoying the enthralling performance by the musical maestro AR Rahman. He is performing all his hits at the Kalinga Stadium. AR Rahman and his crew performing “Ek Chotti si Aasha” and the crowd is mesmerised by his music. Rahman is on the piano. AR Rahman performing his famous “Dil Se” song. Crowd absolutely loves it. Indian percussionist Sivamani is on the drums. Grammy award-winning musician AR Rahman starts his performance woth some classical Indian music. Madhuri is greeting the people of Odisha with an ‘Earth-themed’ performance. 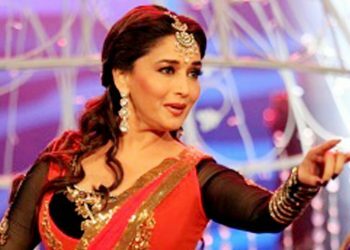 Madhuri Dixit is playing Mother Earth in the theatrical. The theme of the tournament is will be related to earth song “Oneness of humanity” which is created, written as well as directed by Nupur Mahajan. The Men’s Hockey World Cup 2018 tournament observed at the Kalinga Stadium in Bhubaneswar, India. The earth song is featuring Madhuri Dixit as the lead character, which is the mother earth along with 1100 artist joining Madhuri Dixit to showcase the story of ones of humanity. The theme song is about 40 minutes performances and reveals five acts which are choreographed by Shiamak Davar and the original music score is given by Ranjit Barot. According to the reports there would be more than thousands of performers who are going to participate on the tournament. There will be total 16 teams are further subdivided into four groups, each group comprising four teams. All the captains as well as the teams will be there in the grand ceremony along with the presence of various Indian celebrities. The Men’s Hockey World Cup 2018 grand opening ceremony is going to telecast at DD National, DD sports and all regional channels in Odisha. You can also watch live streaming on ‘Heartbeats for Hockey’ FB page.